The System Shock series has been a classic ever since the first game came out in 1994. A cyberpunk imagining of the year 2072, System Shock is a first-person action adventure set aboard the Citadel space station. You play as a hacker fighting their way through cyborgs, robots, and mutated crew members to foil the plans of a devious AI system. It was one of the very first games to popularize a methodical approach synonym to exploration, while slowly revealing its story through scattered audio recordings and messages for you to find. But in February 2018 things suddenly took a turn for the worse. Everything to do with development went silent for about a month, until at last Kick released a new update announcing they were back on track. 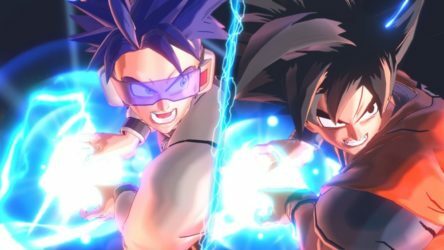 He explained that the team would be going back to the drawing board to create something closer to their Unity demo, with the release date pushed back from early 2018 to 2020. After such a big setback, Nightdive are still on shaky ground. 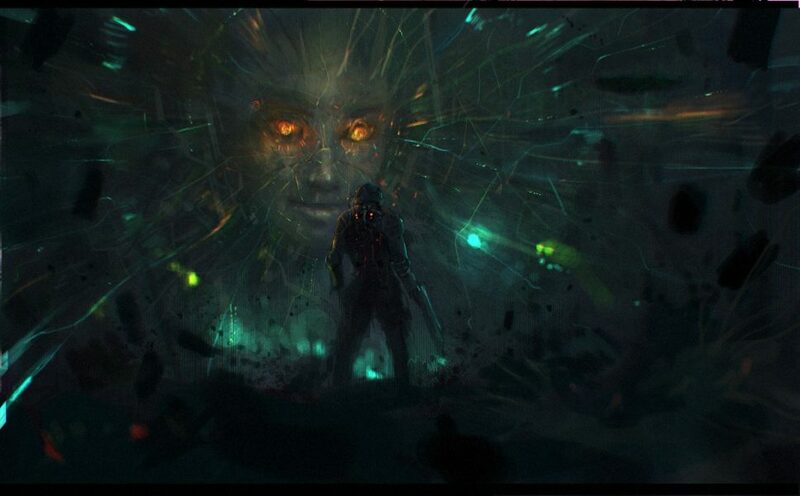 Fans have already been disappointed once so the pressure is on System Shock to actually deliver. Since it’s release in 1999, Shenmue has gone on to win the hearts of gamers the world over as a cult classic. At the time of its release, Shenmue was the most expensive game ever made, containing an unprecedented level of detail and gameplay that broke conventions. Since the equally detailed sequel came out in 2001 both have helped give rise to the open-world genre and to this day continue to make it into “Best Game of All Time” lists. Yu Suzuki, the franchise’s creator, was behind the Kickstarter campaign, as well as several key team members from the original games. The campaign was ridiculously successful, netting $2 million in less than nine hours, and officially becoming the most funded Kickstarter video game of all time. 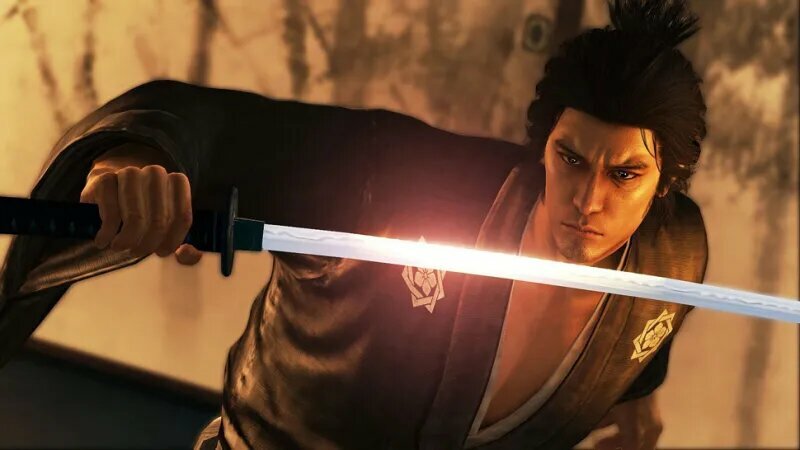 The campaign announced Shenmue 3 would come out on PS4 and PC, with the goal to combine familiar elements from the first two games with new and improved fight mechanics and interactivity. The story will continue from where Shenmue 2 left off, with Ryu and Shenhua journeying through Guilin, China in search of his father’s killer. With 14 years of planning behind it, Shenmue 3 has a lot to live up to. 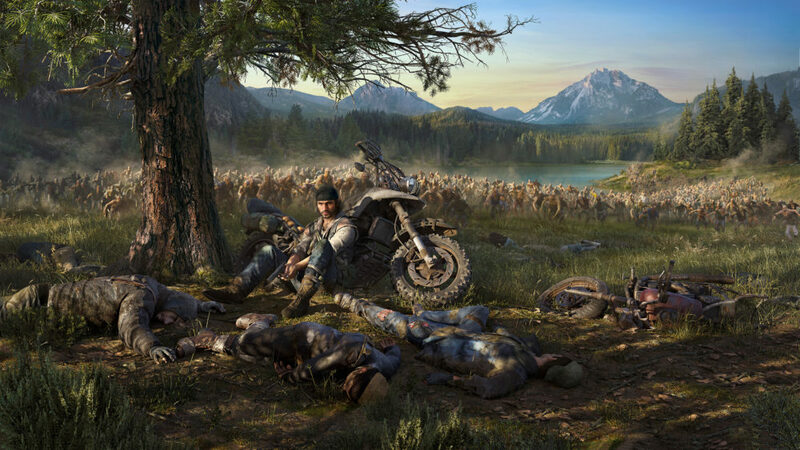 Suzuki has admitted he’s ambitious about the project, with a world even more expansive than his previous titles. 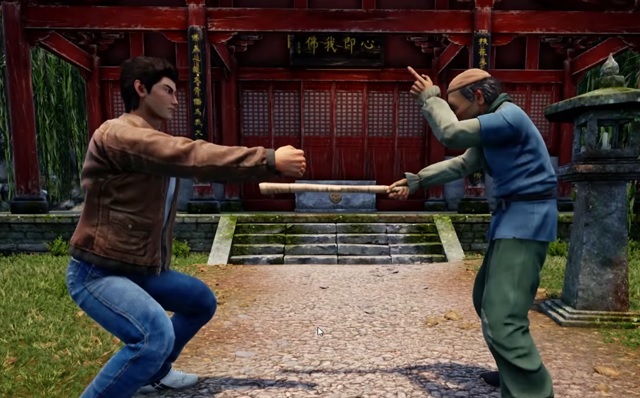 After all this time, Shenmue 3 is finally arriving on August 27 this year and early previews are glowing. But measuring up to your nearly-two-decades-old predecessor, which is also considered one of the best games of all time? That’s a tall order. Now Bloodstained: Ritual of the Night didn’t get quite as much funding as Shenmue 3, but it came pretty damn close at $5.5 million and currently stands as the second most funded Kickstarter game. 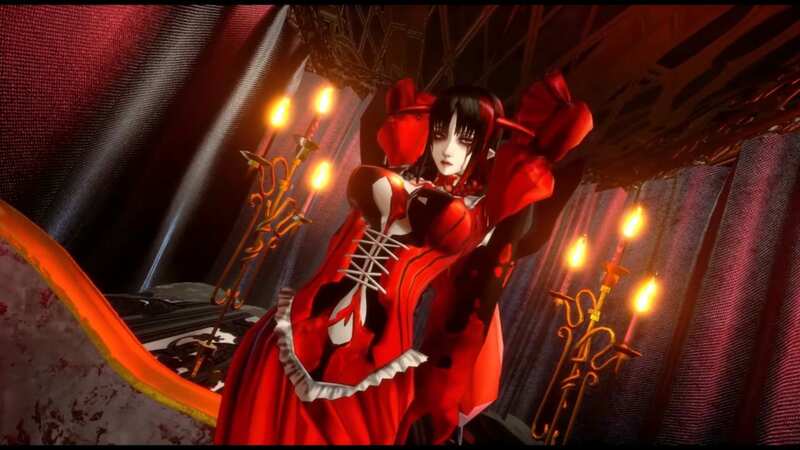 That much funding isn’t surprising considering Bloodstained is a spiritual successor to the Castlevania series (Symphony of the Night in particular) and created by Koji Igarashi, the lead producer of the series from 1999-2011. Bloodstained is part of a recent trend of veteran developers splitting form their companies to create spinoffs of their magnum opus. While Keiji Inafune left Capcom to make Mighty No. 9 and Yooka-Laylee evolved out of collective ex-members of Rare, Igarashi followed in their footsteps, leaving Konami behind to work on Bloodstained. The game is a side-scrolling Metroidvania that offers the similar gothic fare we’re used to from Castlevania. You play as Miriam, an orphan scarred by the experiments of an Alchemist guild that slowly crystallizes her body. You find yourself summoned to an ancient castle, where you must fight your way through demons to confront the master who summoned you. Bloodstained is another of these games that made its fans wait a little longer, as its release was meant to be in 2017 but was moved back to later this year, though a specific date still hasn’t been set yet. The stakes are high for Bloodstained. As yet another Metroidvania, it’ll be launching into an already saturated market. The pressure’s on for it to not only be a good game, but be something truly special. Based on the World of 1920+ artwork of Jakub Różalski, Iron Harvest is a real-time strategy game set in a dieselpunk alternate reality 1920s Europe where mechs roam the land, accompanying infantrymen in battle. Developers KING Art Games are behind the campaign and say that they’ve surveyed over 15,000 members of the RTS community in search of what people really want next out of the genre. 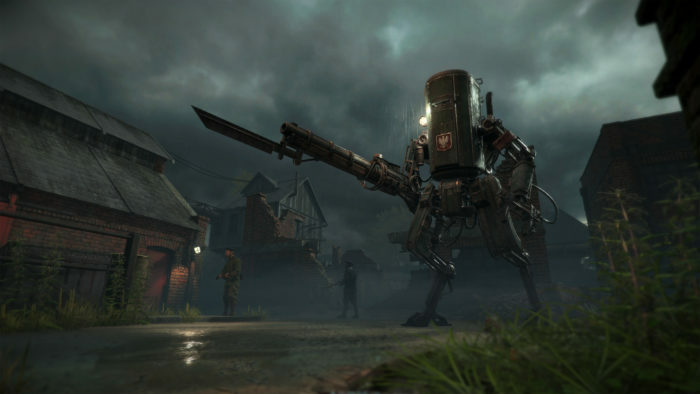 Iron Harvest was made to tick as many of those boxes as possible, favoring smart tactical decisions with action and player freedom over scripted set-piece events. With the devs positioning Iron Harvest as the next big RTS, the game’s Kickstarter ended up breaking into the millions at $1,298,726. While it isn’t as highly funded as some of the other games on the list, it’s a fair sight more than the comparatively humble $450,000 they were asking for. KING Art Games have already put out three games using Kickstarter – Battle Worlds: Kronos, The Book of Unwritten Tales 2, and The Dwarves – so they definitely know what they’re doing. Their goals are lofty for Iron Harvest, including state of the art graphics and animations and in-game cinematics. 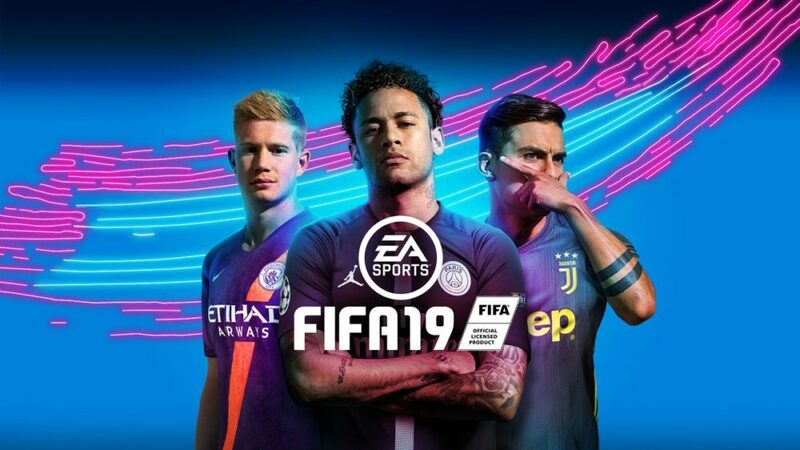 It’ll have a single player campaign as well as competitive multiplayer, with several campaigns and an overarching storyline. Iron Harvest is set for a release later this year, though a date hasn’t been nailed down yet. Given the hefty backing and early campaign footage looking polished, people are expecting a lot. But the studio’s eagerness to communicate with the RTS community looks like it’ll stand them in good stead. 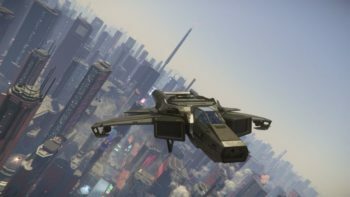 Of all the games on this list, Star Citizen may be under the most pressure, and it remains incredibly divisive to this day. This game currently has hundreds of millions on the line, combined from Kickstarter and other crowdfunding efforts. The space sim/MMO was billed as an open multiplayer sandbox in space, and a lot of people were interested based purely on the campaign’s ambitious goals for the game. The studio Cloud Imperium Games were promising things that seemed impossible, like zero loading screens and being able to land on planets and conduct expeditions. With over seven years in the making, Star Citizen draws inexorably closer to those seemingly impossible goals. 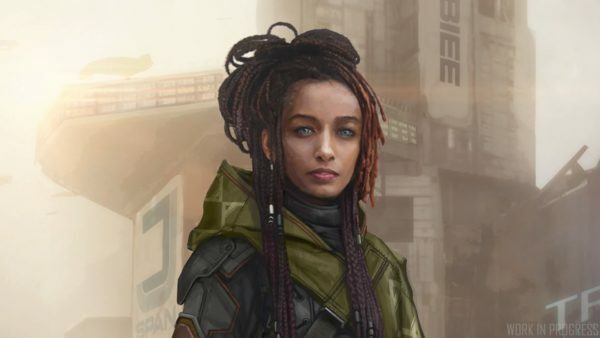 In the face of its detractors, Cloud Imperium are still making regular updates and the progress they’ve made over the years has been monumental. Most recent footage of alpha gameplay shows an expansive world with smooth transitions from planet to ship, space and hanger that, despite some crunch, looks pretty spectacular. 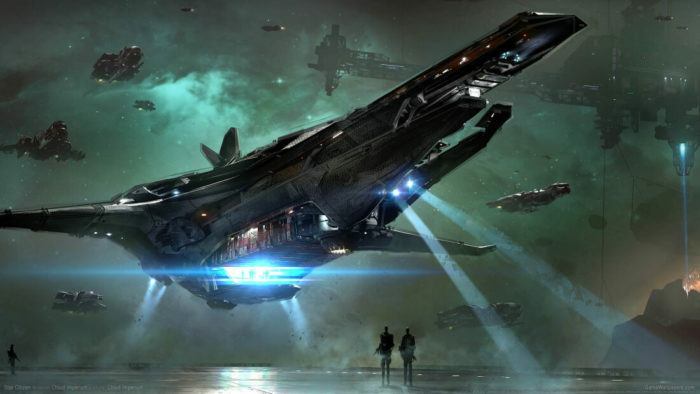 Star Citizen was intended to launch in 2014 and, beyond a tentative 2020 release for the single-player, there’s still no official date set. A lot of people are waiting for its release with baited breath, and a lot are waiting for it to fail. 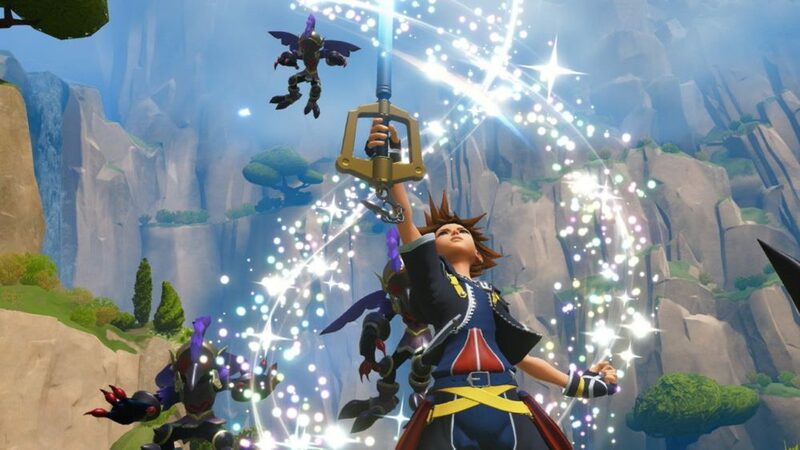 But are expectations so ridiculously high that even when the game is released it’ll never be able to live up to them? Only time will tell.